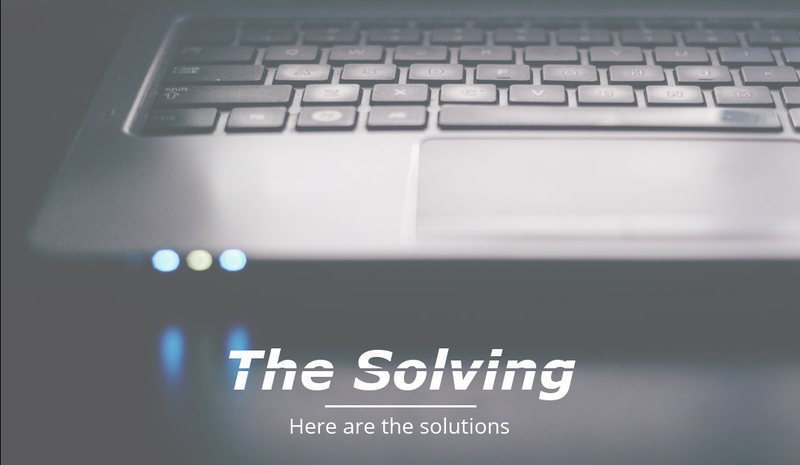 The Solving is a tech blog for IT specialists by Nanosystems. We know solving IT problems may be hard and every second spent cost you money. Thanks to the expertise we developed with our Uranium Backup and Supremo, both software for IT management, we created this publication to help you saving your time. You can find here many tutorials and guides about the most common problems of your daily work. Because your productivity is important to us.